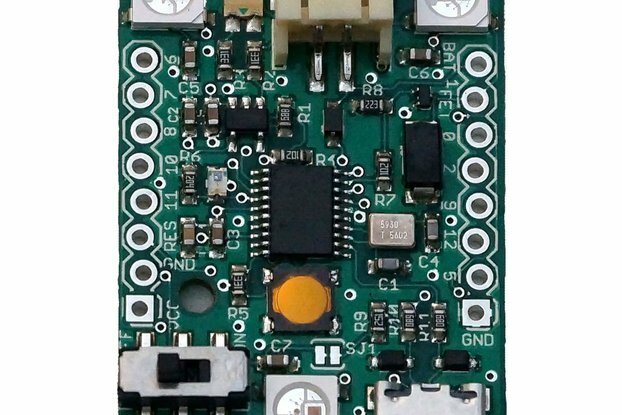 This sensor board offers all the needed components to implement the Pixart PMW3360DM-T2QU high end gaming sensor. High speed motion detection up to 250 IPS. Thank you for making this board so I can have the 800 DPI IME 3.0 I've wanted for nearly a decade. 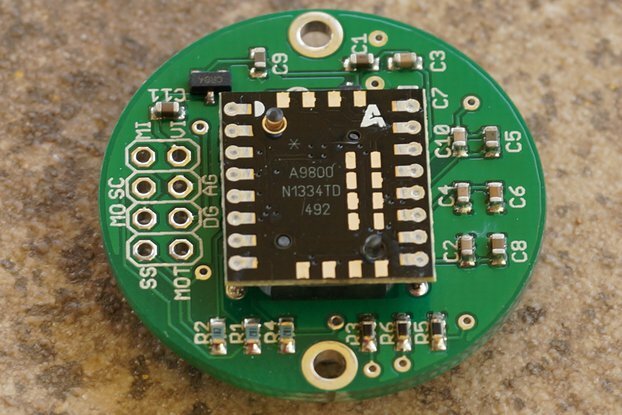 I use this chip for my mouse application using an arduino Leonardo and it's work perfectly, for the assembly, I just use tape between a plastic base of a mouse and the chip and soldered a female connector to the pin of the chip. But it also depend of your HID configuration. 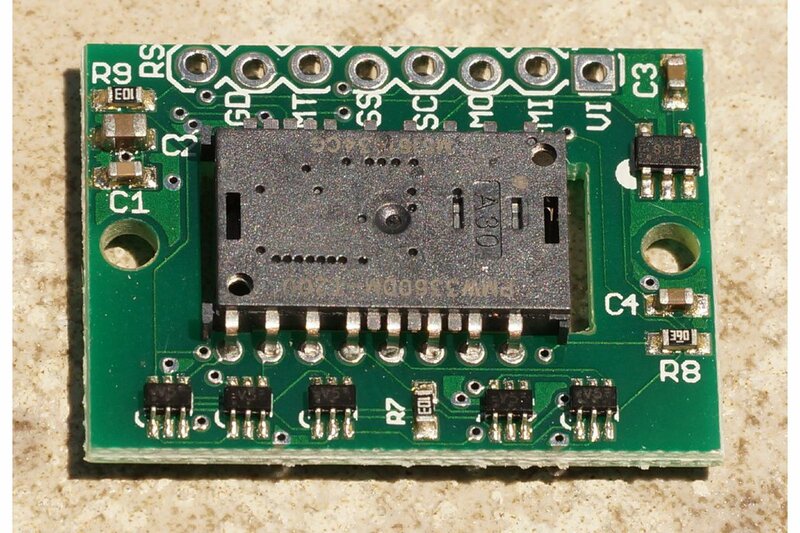 Else the source code is a good layout to start applications that use this motion sensor. About the shipment, I order it the 04 June 2018 and I received it the 16 June 2018, a record from all international shipments I experimented. Llegó muy rápido... y con los ejemplos que John puso en github ya lo tengo en funcionamiento ... gracias. I used this to upgrade a used adns9800 mouse. it's tiny so it can fit in any mouse, just needs countersunk screw head bolts to secure it. it is 5v tolerant so just plug and play. i never tried the arduino code but used the teensy 2.0 code from overclock.net. I use it on an arduino leonardo. Use MrJohnK's library on github for the code. 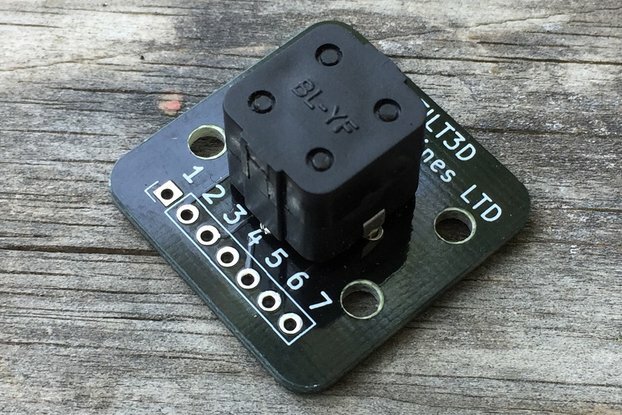 It isn't linked here on tindie but once i found it, it worked great. Fast shipping by USPS, arrived in the UK after only a few days. The board works perfectly with my teensy 2.0, no problems whatsoever. 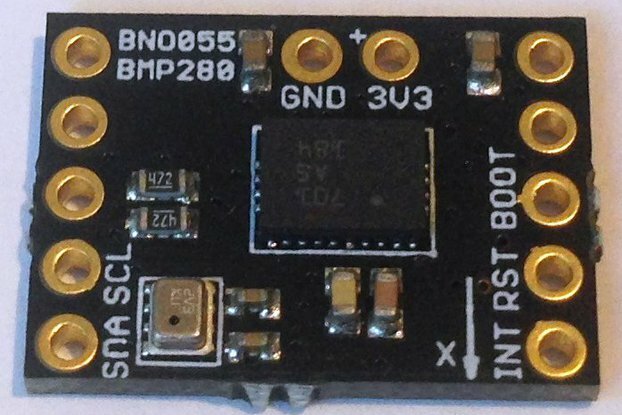 I suceeded to get the sensor to work with arduino uno but couldn't make it work with teensy 3.2. The led doesn't even lit. and movement is not updated.